One of the biggest excuses for not creating the change we want is that we’re convinced we just don’t have the time. We’re already on overload. How can we possibly fit one more thing in? We’re convinced we have not a moment to do those things we have to do, much less what we yearn most to do. It Takes an Egg Timer, a Guide to Creating the Time for Your Life proves that excuse wrong. You do have enough time for everything you have to do and want to, do . . . and then some. It’s just a question of what you’re letting get in the way. 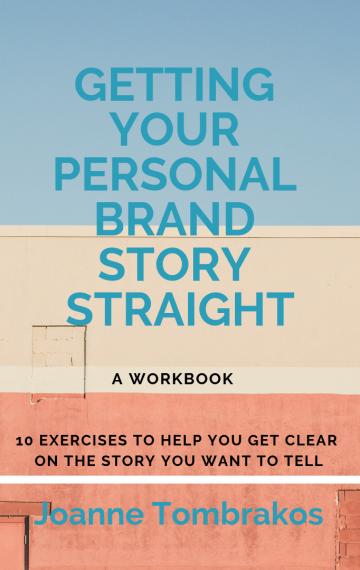 This isn’t your typical book on time management. It’s part guide and part manifesto. It offers uncomplicated solutions that start with a very simple tool—the egg timer. 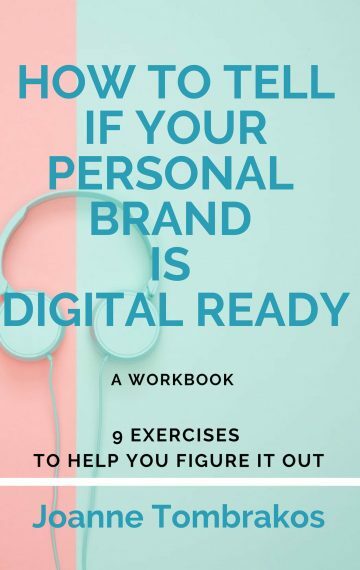 It’s written, not just for the self-employed and entrepreneurs struggling to keep themselves on task, productive, and happy, but also for those who simply dream about making a change in their life—big or small—and are convinced that what’s stopping them isn’t enough time. 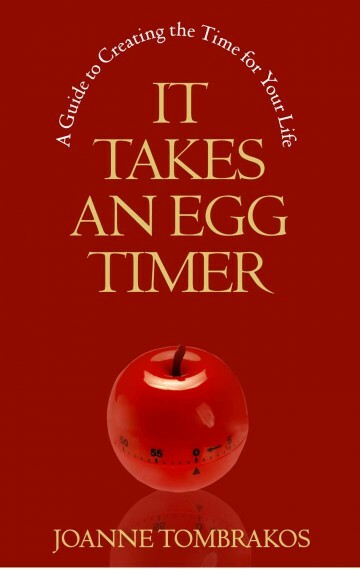 Informative and entertaining, It Takes an Egg Timer will inspire and motivate you to examine how you use and misuse your time. At the end, you’ll no longer ask yourself whether you have the time to do what you want, but what you’ll do with it now that you’ve found it.